Team Sky and 2012 Tour de France winner Bradley Wiggins have been accused of abusing the Therapeutic Use Exemption (TUE) program which allows athletes to take banned substances to treat medical ailments. A report published by the Digital, Culture, Media and Sport (DCMS) select committee on Sunday claims that Team Sky allowed its members to use the TUE-authorized steroid triamcinolone before and during the 2012 Tour de France to improve cyclists’ “power-to-weight ratio ahead of the race” rather than treating medical needs. "From the evidence that has been received by the committee, we believe that this powerful corticosteroid [triamcinolone] was being used to prepare Bradley Wiggins, and possibly other riders supporting him, for the Tour de France," the report states. "The purpose of this was not to treat medical need, but to improve his [Wiggins’] power-to-weight ratio ahead of the race. 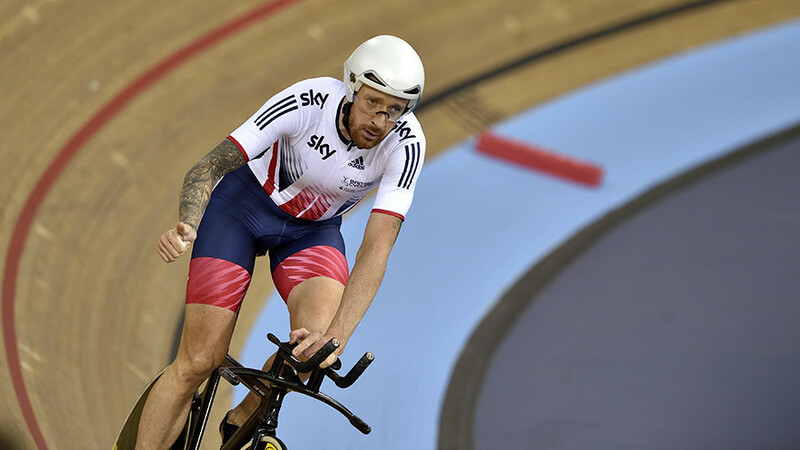 The application for the TUE for the Triamcinolone for Bradley Wiggins, ahead of the 2012 Tour de France, also meant that he benefited from the performance-enhancing properties of this drug during the race. 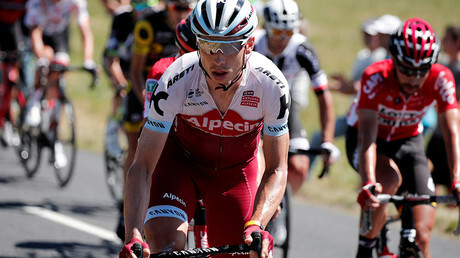 Five-time Olympic winner Wiggins was the subject of a UK Anti-Doping (UKAD) investigation, after it surfaced that the rider had received a mysterious package while competing at the Critérium du Dauphine in June 2011. No doping charges were brought against the rider, as the investigation was closed last November after UKAD announced it was unable to discover what was inside a jiffy bag sent to Wiggins. The 52-page DCMS report claims that the package contained triamcinolone, not the decongestant fluimucil, as Team Sky boss Dave Brailsford insisted during the investigation. In a statement, Team Sky said: “The report also makes the serious claim that medication has been used by the Team to enhance performance. We strongly refute this. The report also includes an allegation of widespread Triamcinolone use by Team Sky riders ahead of the 2012 Tour de France. Again, we strongly refute this allegation. Wiggins, 37, also denies any wrongdoing, insisting that he never took banned drugs without medical need. “I find it so sad that accusations can be made, where people can be accused of things they have never done which are then regarded as facts. I strongly refute the claim that any drug was used without medical need,” he said. I find it so sad that accusations can be made, where people can be accused of things they have never done which are then regarded as facts. I strongly refute the claim that any drug was used without medical need. I hope to have my say in the next few days & put my side across. — Brad Wiggins (@SirWiggo) 5 марта 2018 г.